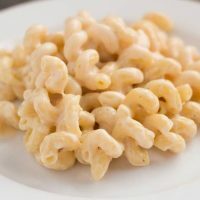 Recipe for a Quick and Easy Stovetop Macaroni and Cheese made on the stove top using no roux or flour, just 4 simple ingredients, macaroni, cheese, milk, and butter. Who doesn’t love a big helping of homemade macaroni and cheese? My spouse, that’s who. He likes his mac and cheese from the box; powdered cheese, a foil packet of cheese, any kind of cheese besides good old fashioned American cheese slices. Honestly, he would choose versatile meat sauce over any kind of noodle before he chose mac & cheese anyway. Now don’t misunderstand, there is something to be said about the convenience of those blue boxes of macaroni and cheese and I have cooked my share of them. I have also served up the frozen and refrigerated prepackaged varieties. I feel no shame. But I prefer my macaroni and cheese the way I ate it growing up. Made quickly and loaded with cheese. Everyone besides my spouse loves this mac & cheese though and it is requested often. This method for making mac & cheese is about as simple as it can get, short of using the blue boxes. It’s simply unadulterated macaroni, butter, milk, and American cheese slices. WHAT KIND OF CHEESE FOR MAC AND CHEESE WITHOUT FLOUR? American cheese is the smoothest melting of all of the cheeses. With a mild flavor and creamy texture, American cheese is kid friendly. Yes, I know some people do not consider American cheese real cheese, but some of those same people will not hesitate to put those rubbery looking blocks of other processed cheese into their macaroni and cheese or their queso dip for that matter. Sometimes, when I find some orphaned partial bag of cheddar shreds in the fridge I might add a bit, but not too much. Cheddar really needs a low heat to melt properly. The cheese will break if heated too much and may become gritty if melted too fast. That’s why most macaroni and cheese recipes start with a flour roux. If you choose to use cheddar cheese, choose one that is mild. 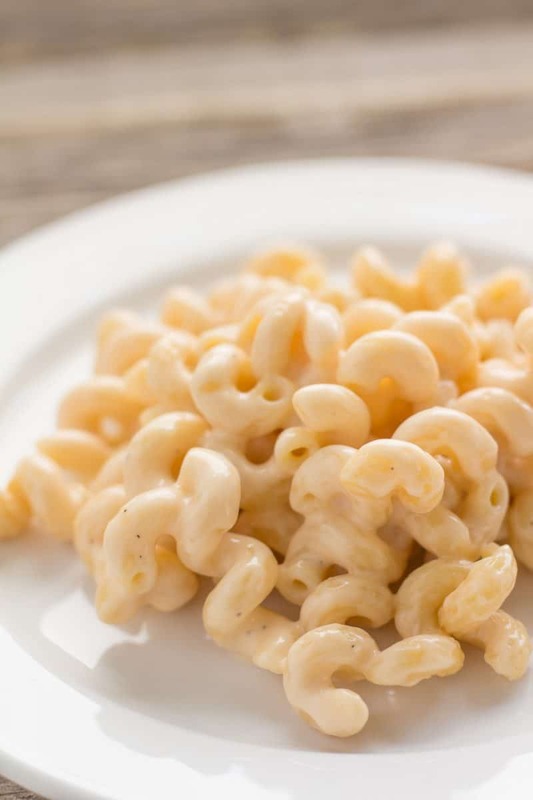 The simple no roux, no flour, macaroni and cheese recipe can be baked. This is the only stovetop recipe I have ever used, so whenever someone asked for baked mac & cheese this is what I used. To bake this, simply place it into a greased casserole dish and top it with a crushed cracker topping. I make my cracker topping with saltine crackers. To make a cracker crumb topping combine 1 cup of cracker crumbs with 4 tablespoons of melted butter. If you prefer more topping, just increase the amount of crumb topping made. Bake it in a 350 Degree F oven until the cracker crumbs are golden brown. Serve immediately. Instead of cracker crumbs, this is the place you want to feature your cheddar cheese! Sprinkle cheddar cheese over the top of the macaroni and cheese and bake just until the cheese has melted. Recipes that kids will actually eat. 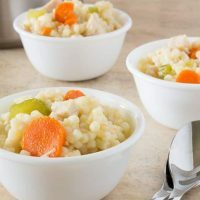 Kid-friendly meal cooked with chicken, carrots, and celery in chicken broth. Gets its name from the pasta shape. 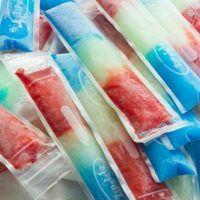 Patriotic Red White and Blue Freezer Pops are sure to be a big hit with the kids! So cute served at Memorial Day and Fourth of July celebrations! 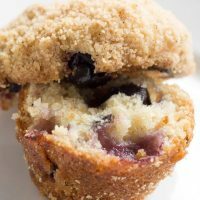 Blueberry Streusel Mini Muffins are perfect for quick breakfasts, snacks, and packing into lunches. Try some today and see if they don't become a favorite in your house! 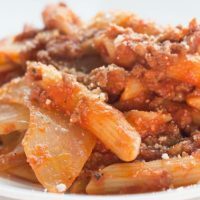 Kid-Friendly, Quick & Easy Beef Goulash made with ground beef is great for those busy nights you want something satisfying yet fast. 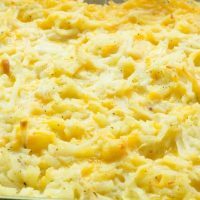 Hash brown casserole is a cheesy potato comfort food side dish that's quick and easy to put together. This potato casserole is great with breakfast or dinner. Perfect addition to any holiday table. 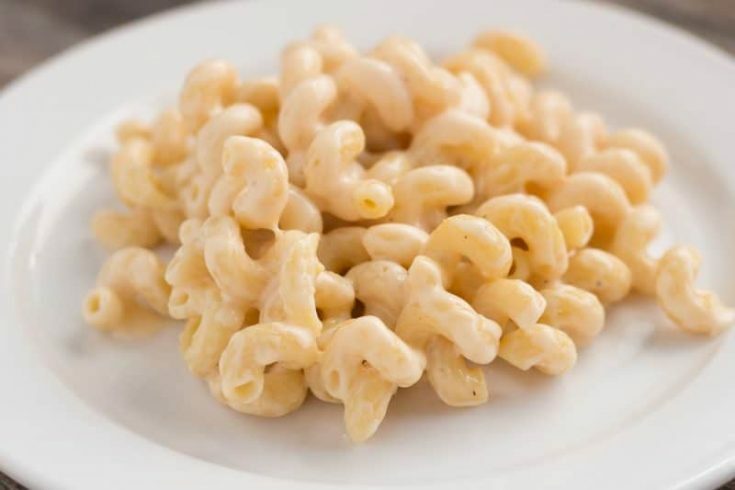 Simple Macaroni and Cheese Recipe. No roux making required, just milk, cheese, butter, and macaroni. Drain pasta, but do not rinse. Add cooked pasta, butter, milk, cheese, and pepper to a pan. Cook over low heat, stirring occasionally until all cheese is melted. Small amount of additional cheeses can be added with the American slices. ★ Did you make this recipe? Don't forget to rate it! This was delicious! I went to a rural school district back in the late 60’s. We got a large portion of the food that the cook prepared as “commodities” through the government. So, there were always blocks of cheese and bags of big elbow macaroni. 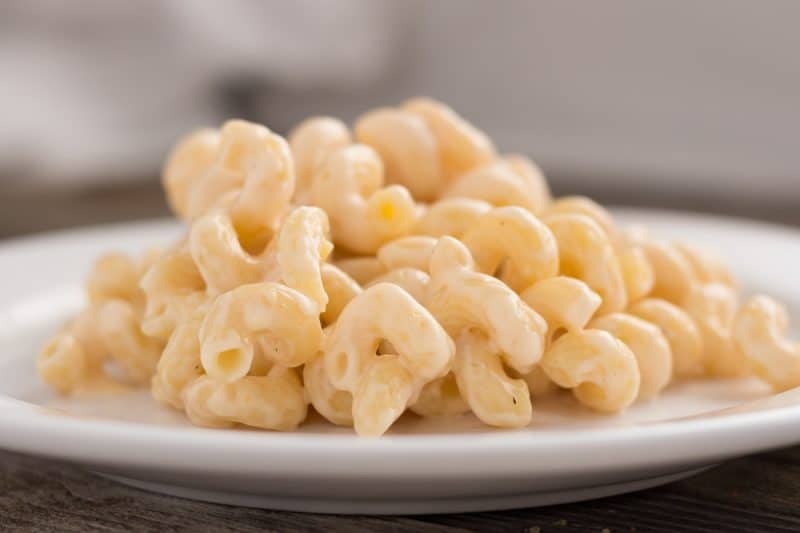 The cook would prepare the macaroni and cheese, pretty much like you do here – and then would pour it into big baking pans – almost like a lasagne. The top would be slightly browned, and there were never any leftovers. I agree about being as easy as Kraft, I just wish I could make it more often! Almost as easy as Kraft. Loved it.